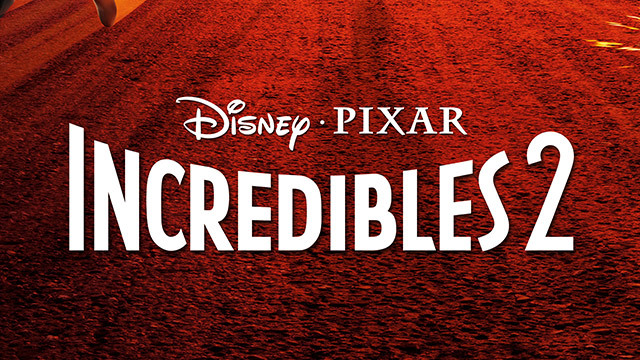 Family ties are tested when the roles are reversed in this sequel to the astronomical hit, The Incredibles. When Elastigirl is sent out to save the world, Mr. Incredible is left at home to care for their superpowered children.